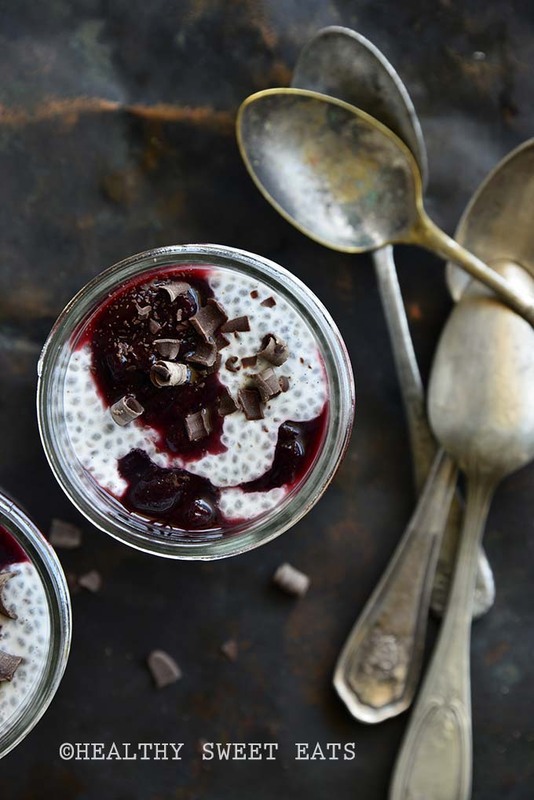 Low-Carb Overnight Black Forest Mocha Chia Seed Pudding is an elegant breakfast that’s easy enough for any morning. 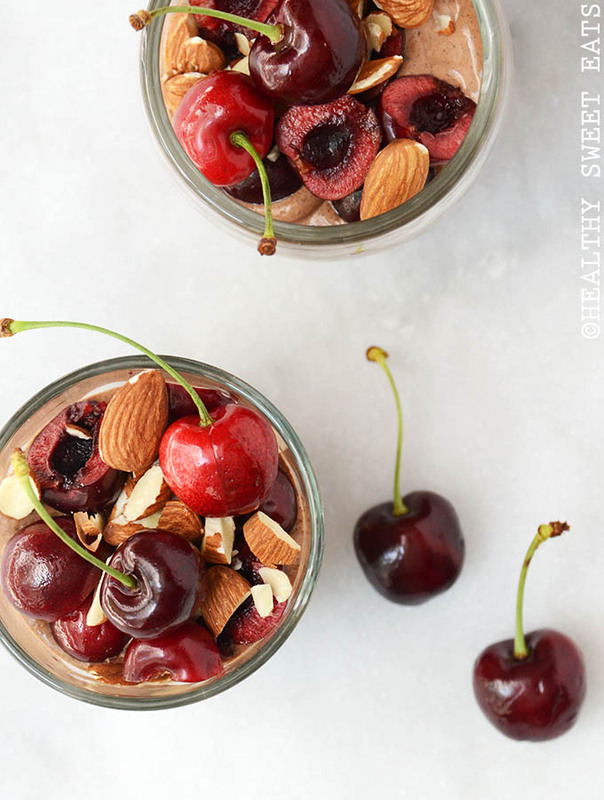 I know I’ve been a little cherry-crazy lately, but I hope you’re not all cherried out yet because I have a doozy for you today! There’s nothing like the promise of a fabulous breakfast to get you out of bed in the morning, and knowing that this beauty is waiting in the fridge will do the trick…. 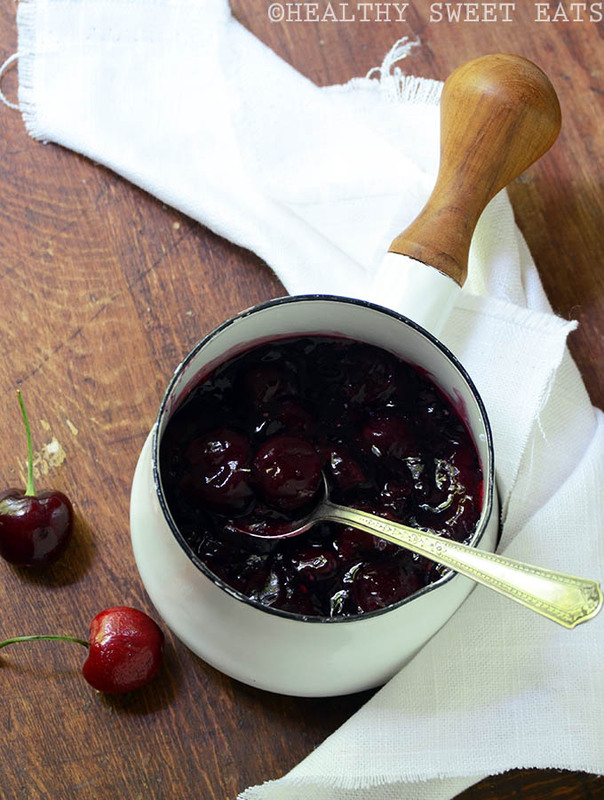 If you’re eating clean, but love cherry pie, this Cherry Pie Filling will be a summer staple in your kitchen! 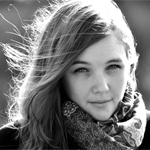 I love eating seasonally, especially when it comes to fruit. Even though things like tomatoes and strawberries are generally available year-round where I live, there is nothing like fresh, local juicy summer tomatoes or a bowl of sweet strawberries. Or ripe peaches that are so sweet and juicy they have to be eaten over the kitchen sink! 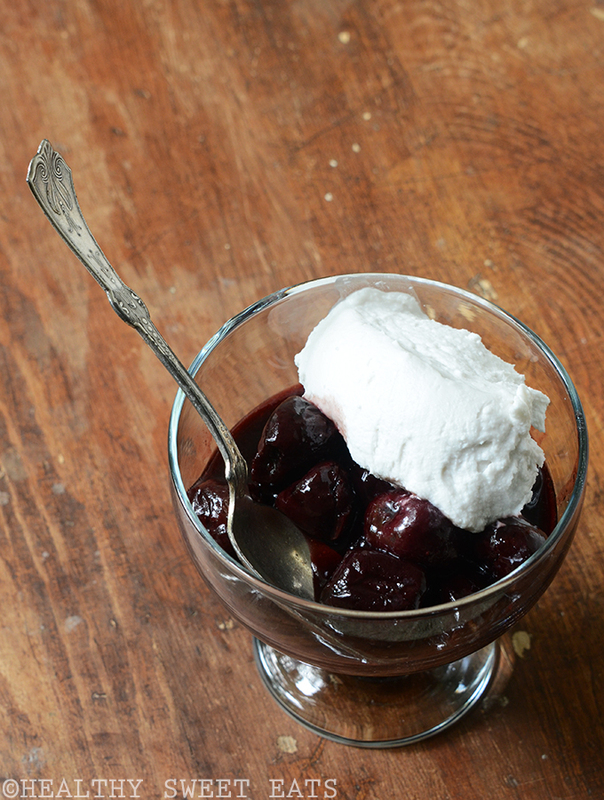 And for me, sweet cherries are tops….